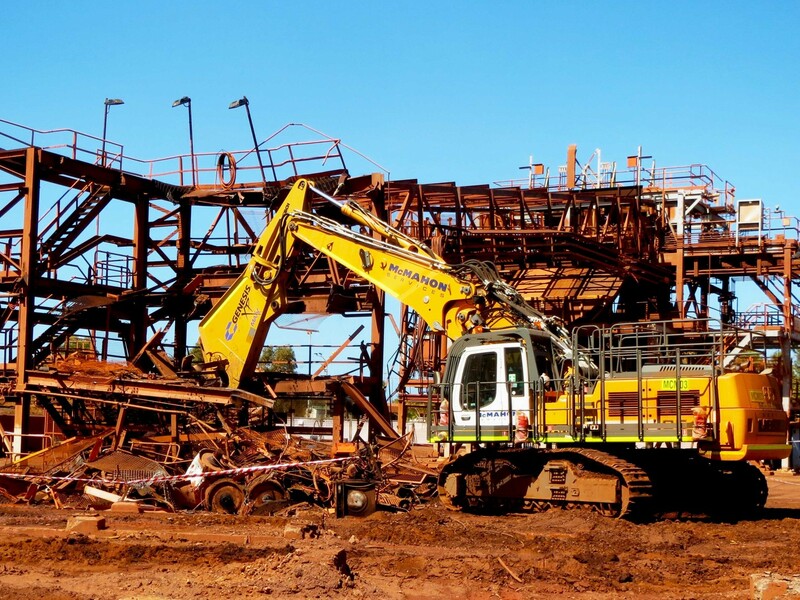 Leaders in safe, efficient and innovative demolition and decommissioning services. 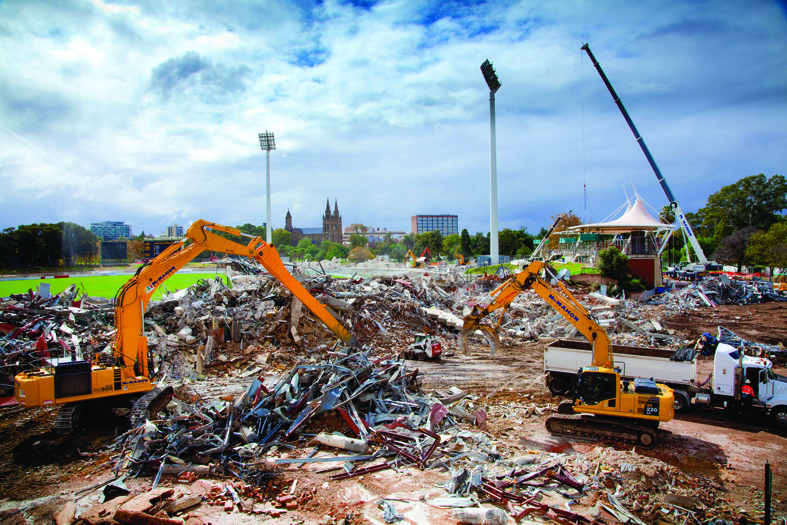 McMahon Services have completed some of the largest demolition projects ever undertaken in the country and have worked with industry majors to develop approved code of practice and safe-work procedures that are still used today. Our extensive project experience, exceptional team, innovative methods, and national reach continue to set us apart. 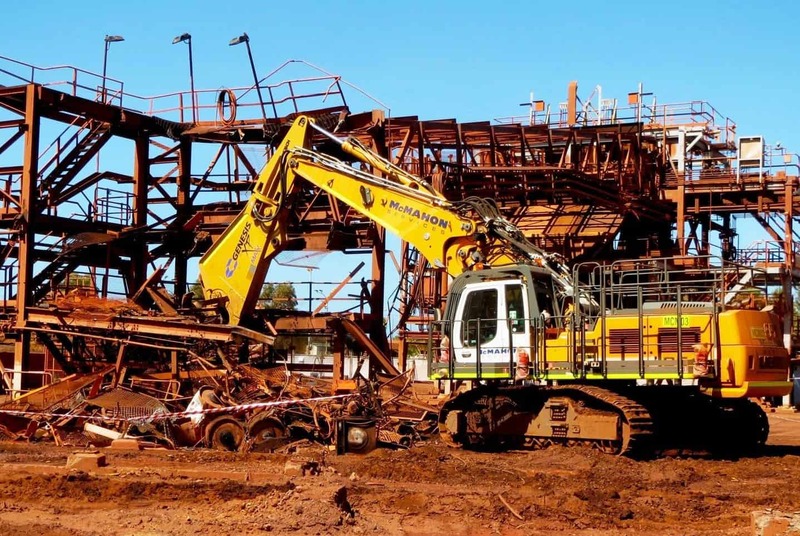 McMahon Services has been recognised internationally for our outstanding performance in the demolition and recycling industries. 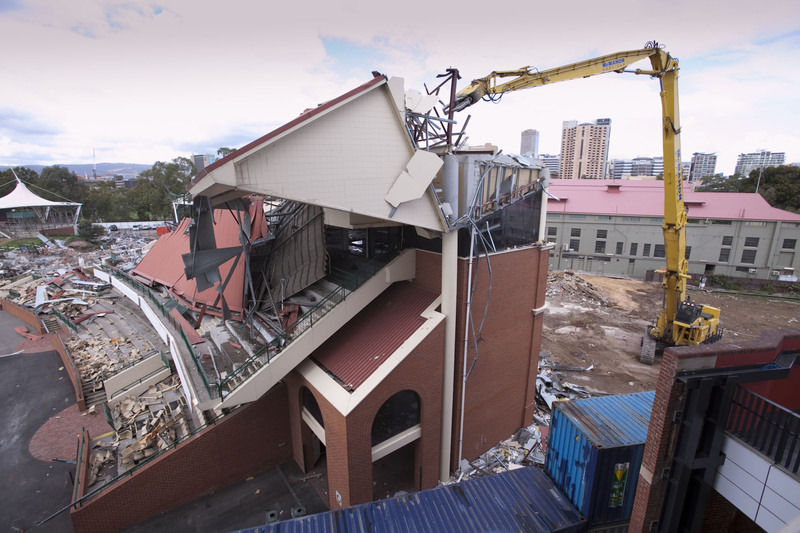 We have been acknowledged in the Demolition and Recycling International publication’s Top 100 listing of the world’s largest demolition contractors for the last six years. Do you have an upcoming demolition project? Contact the expert team at McMahon Services to assist you with your estimating and project delivery requirements. 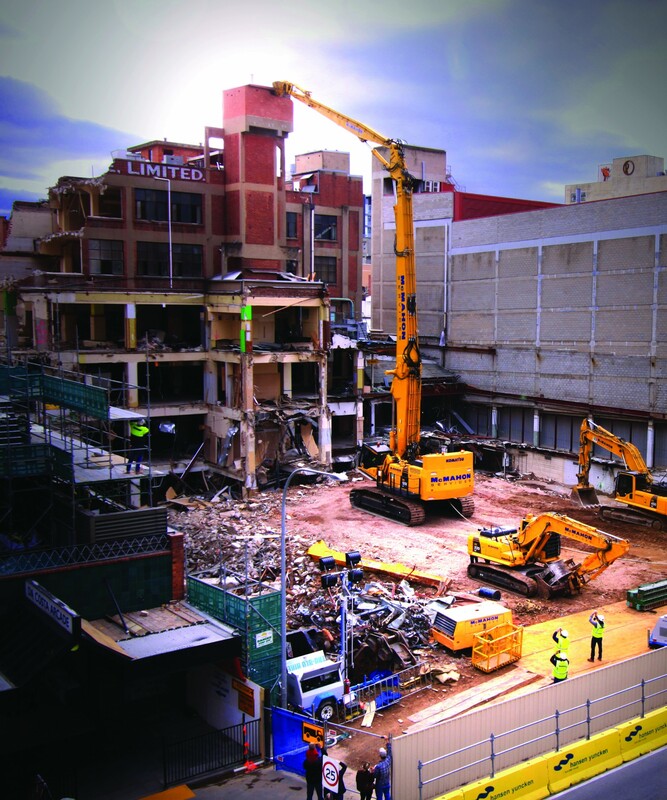 Works completed on the $350 million Adelaide Convention Centre redevelopment.